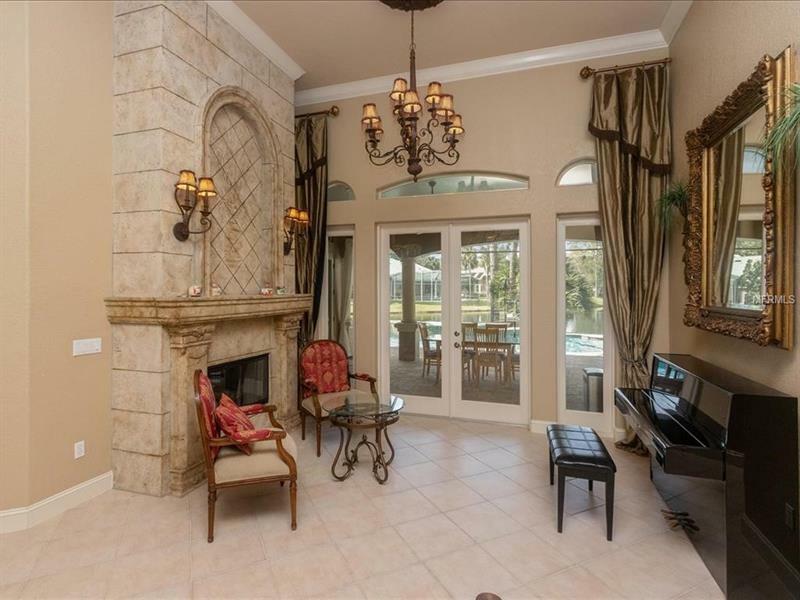 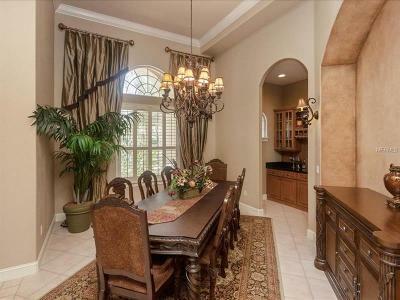 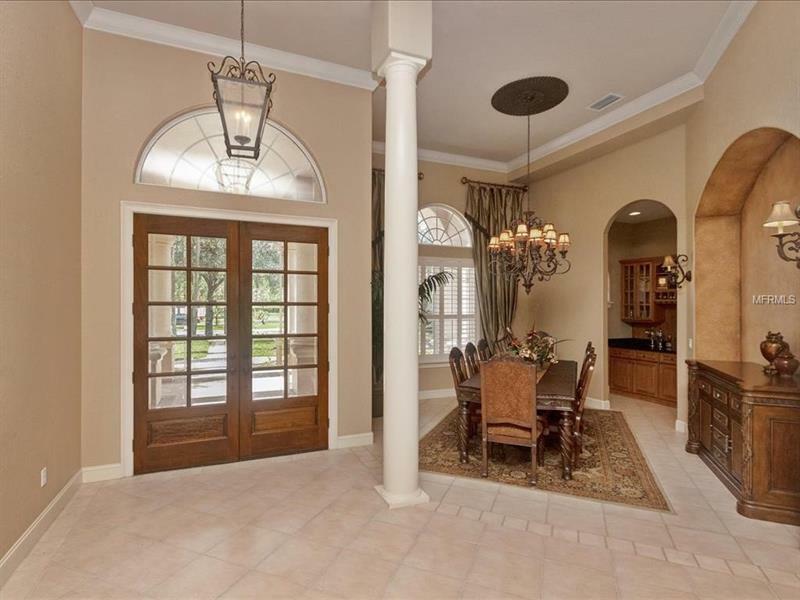 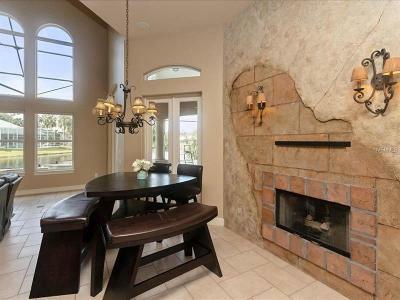 Lake front custom Mediterranean-style estate built by Signature Homes. 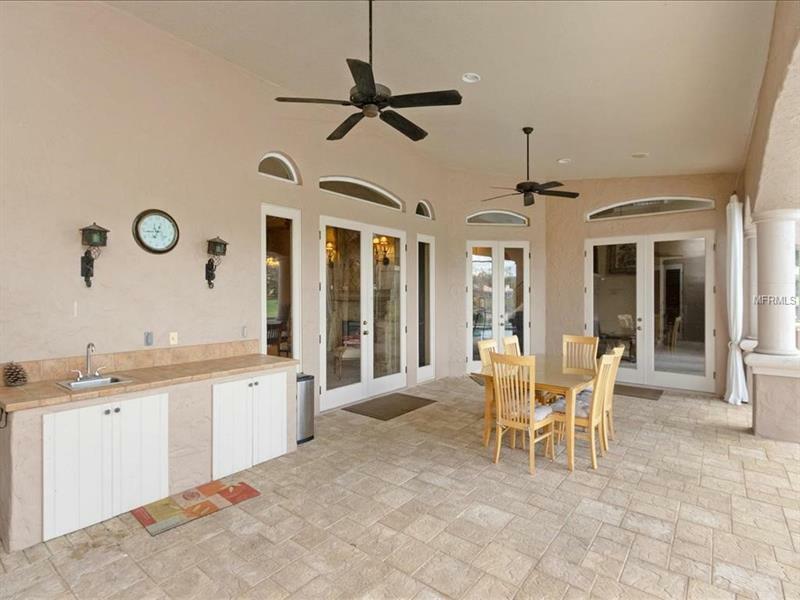 4850 square feet of living space on over half an acre overlooking the 55+ acre spring fed lake. 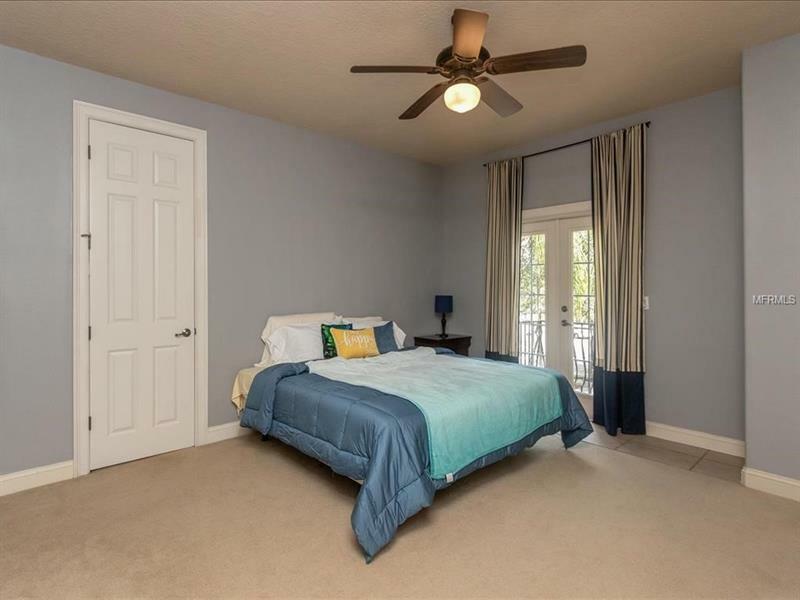 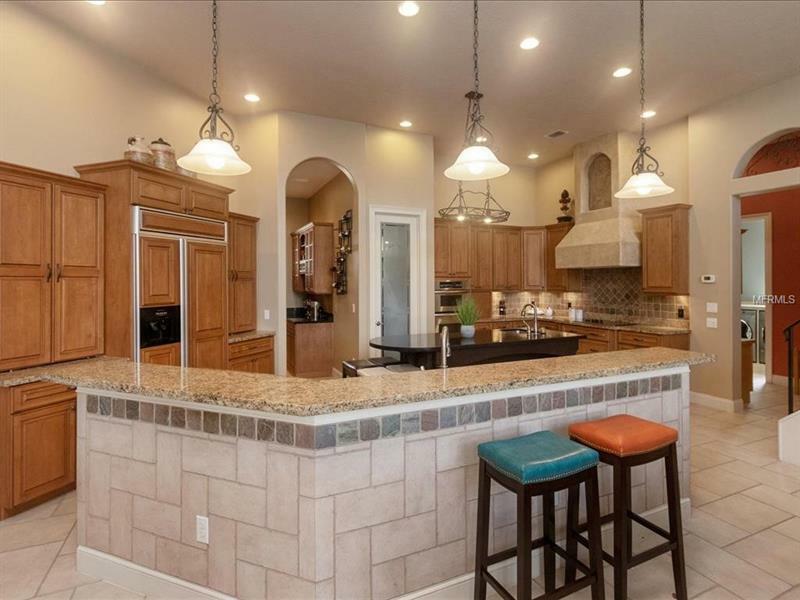 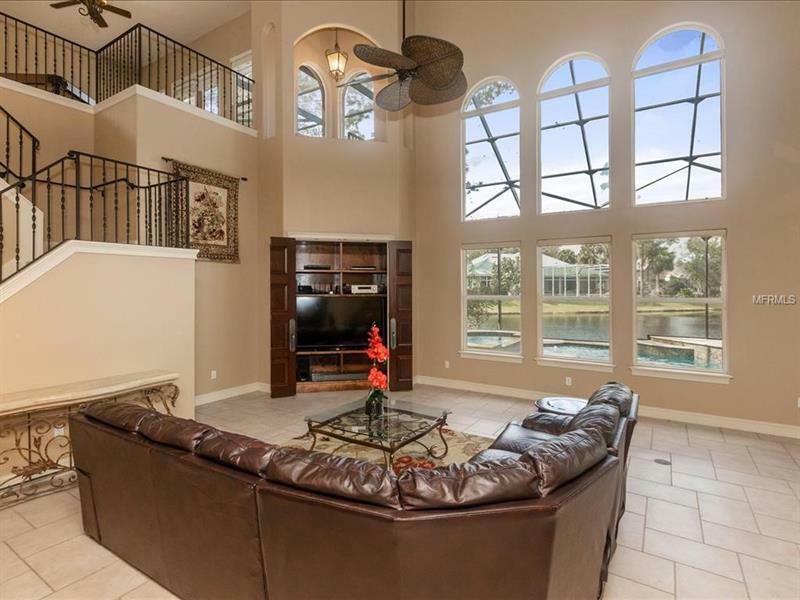 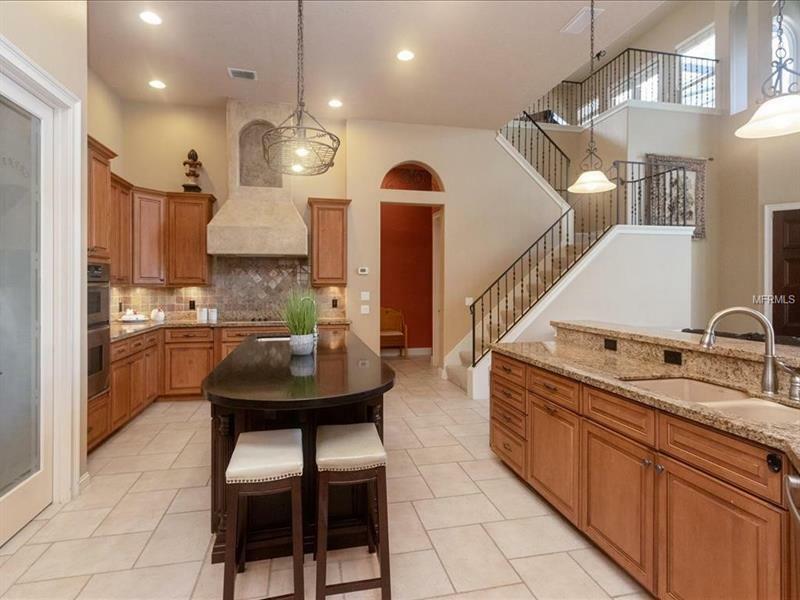 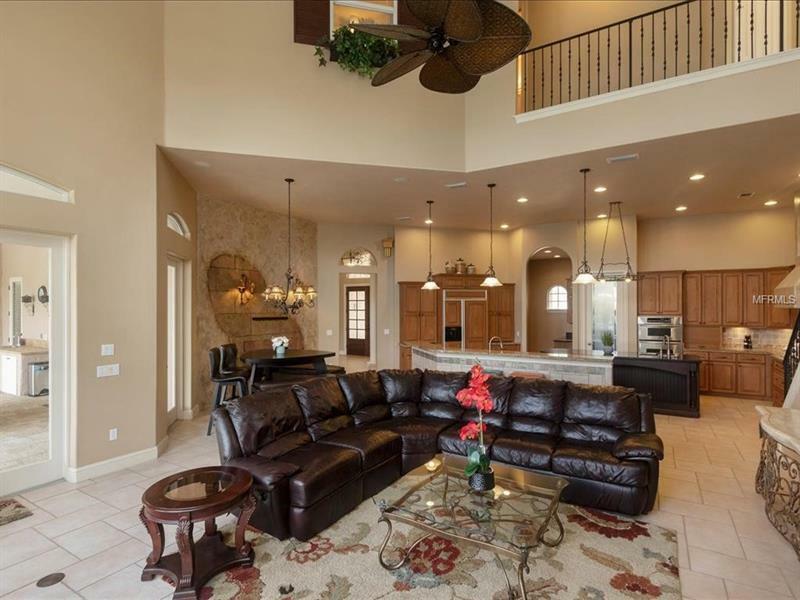 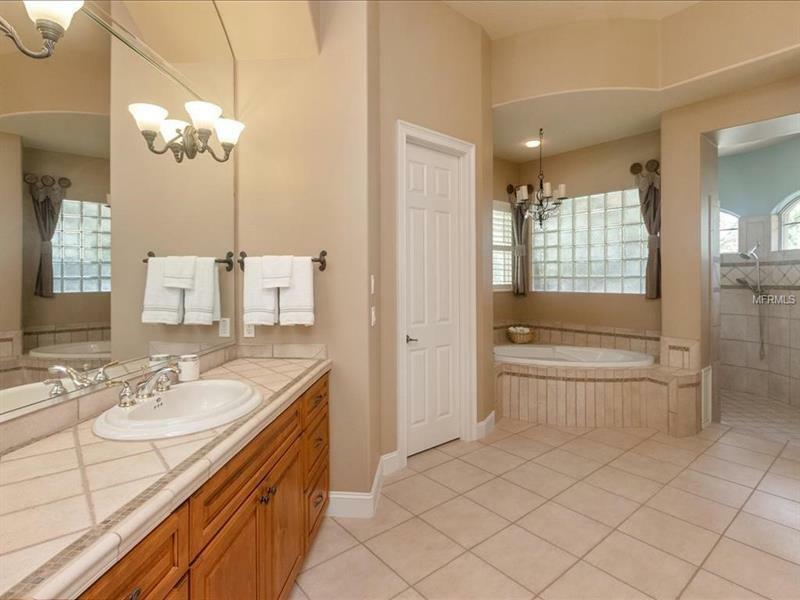 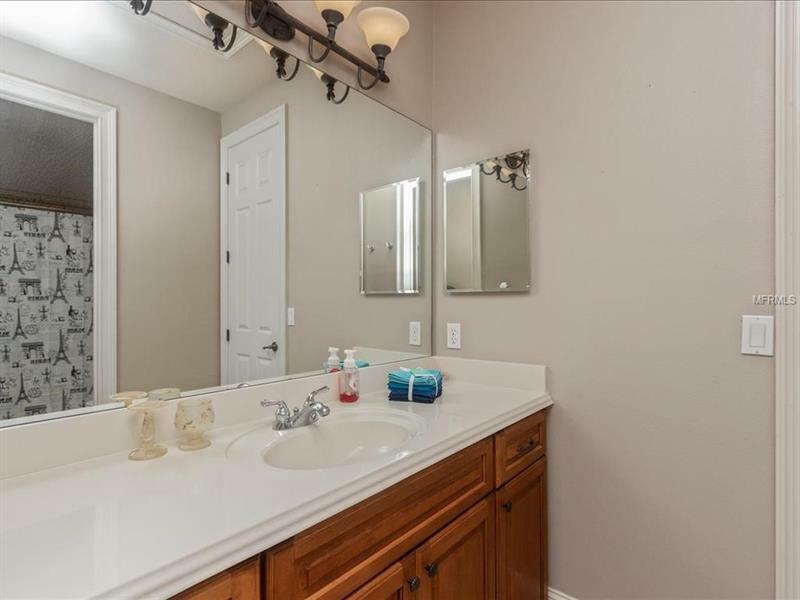 Featuring 5 bedrooms & 4 Â½ bathrooms this home is located in the gated community Lake Forest in NE Seminole County and was built with the highest quality attention to detail! 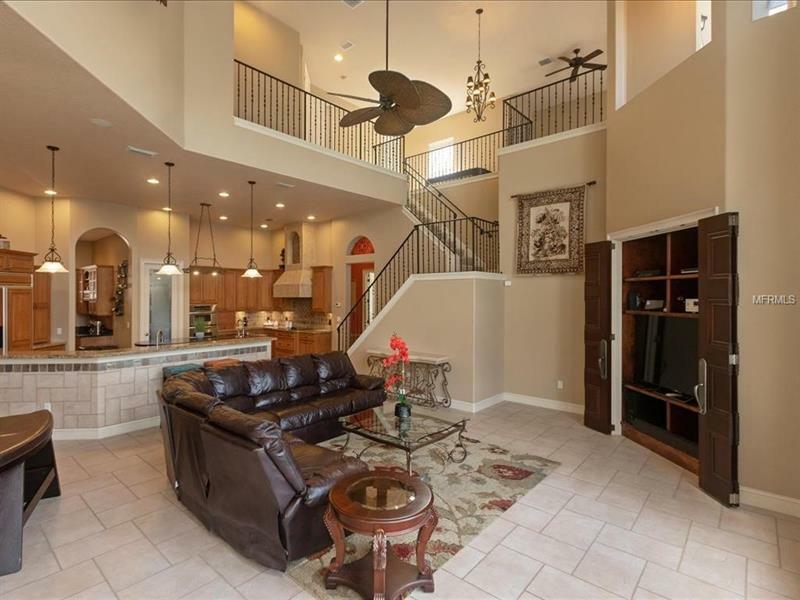 Almost new oversized heated salt water pool with 10 person hot tub & panoramic two-story wide-panel screen enclosure for an unobstructed lake view! 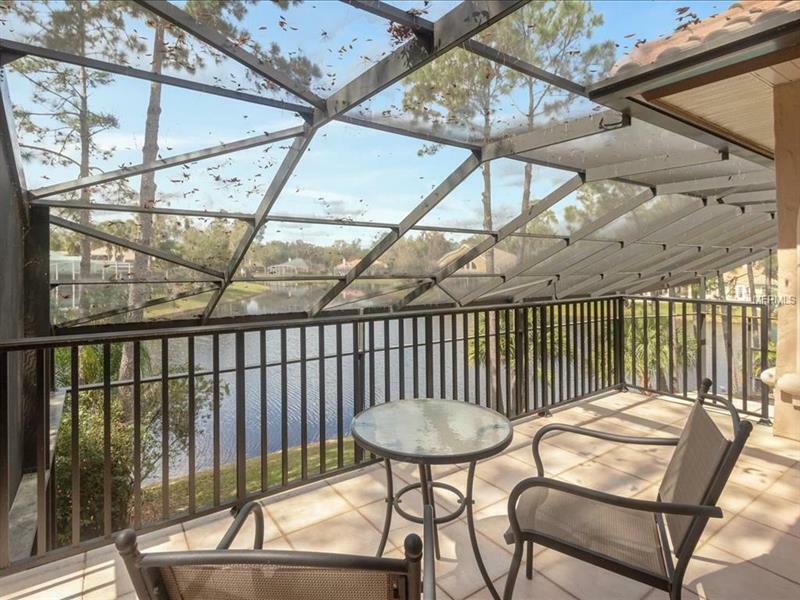 French doors and double-paned windows provide natural light & views of the lake from almost every room as well as upstairs balcony. 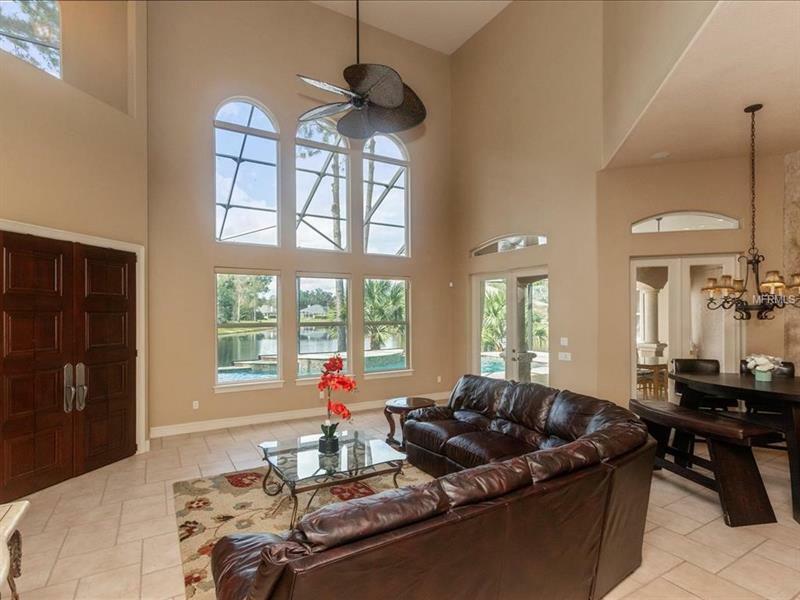 3 HVAC systems for high energy efficiency. 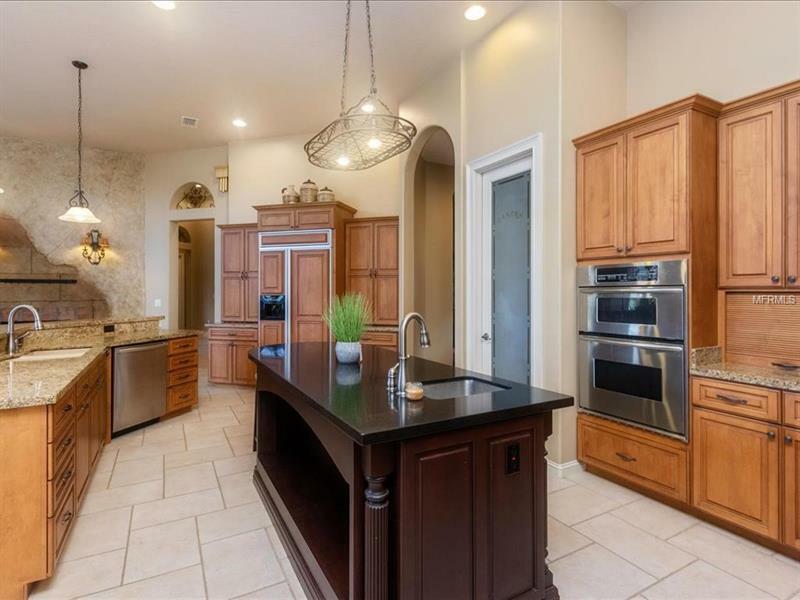 Stunning gourmet kitchen with granite custom glazed maple cabinetry built-in refrigerator cooktop center island large walk-in pantry & butlerâs pantry. 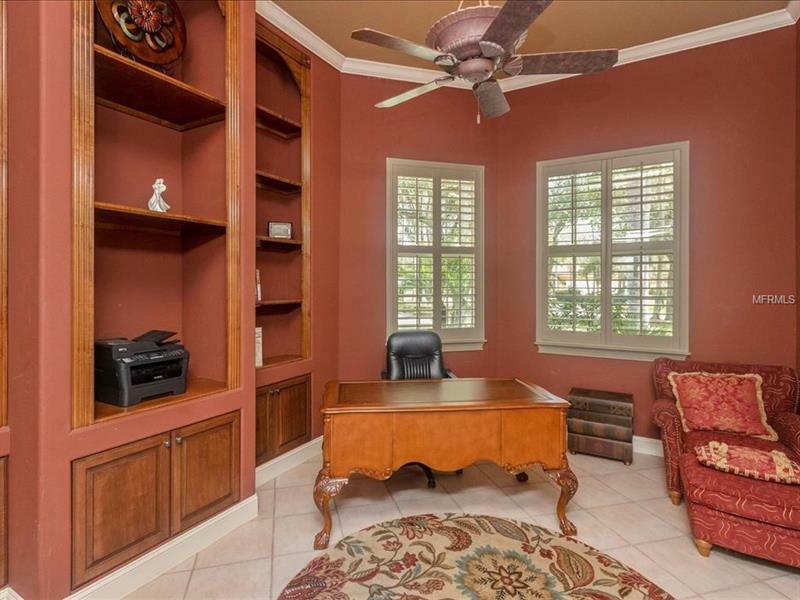 Executive office with built-ins & plantation shutters. 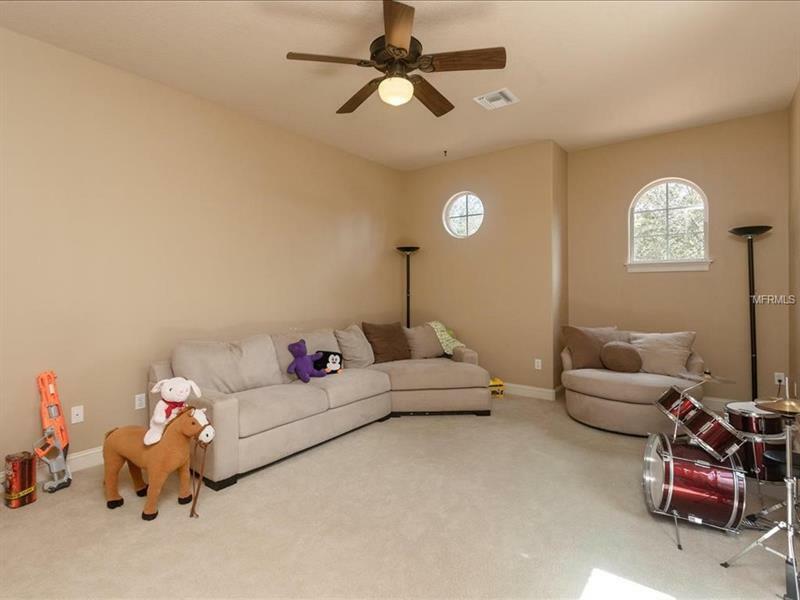 3.5 car side load garage with paver driveway. 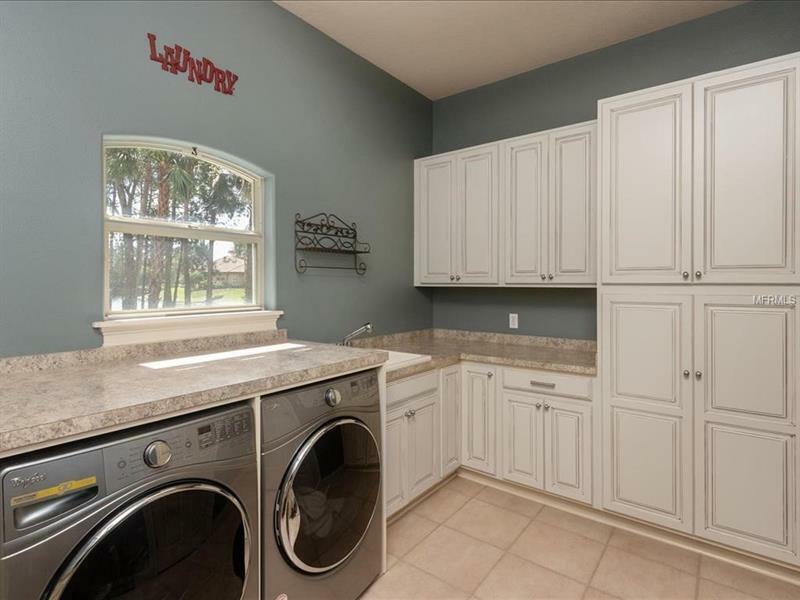 Remodeled laundry room with upgraded cabinetry. 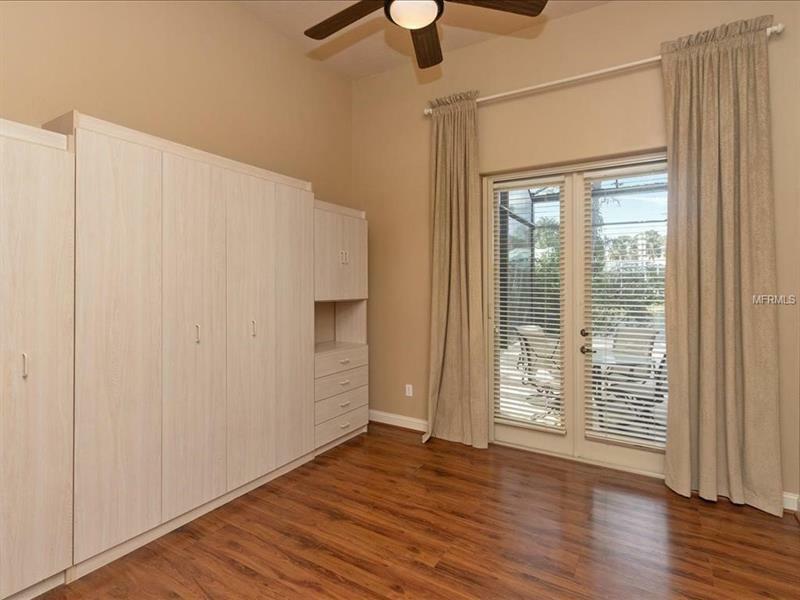 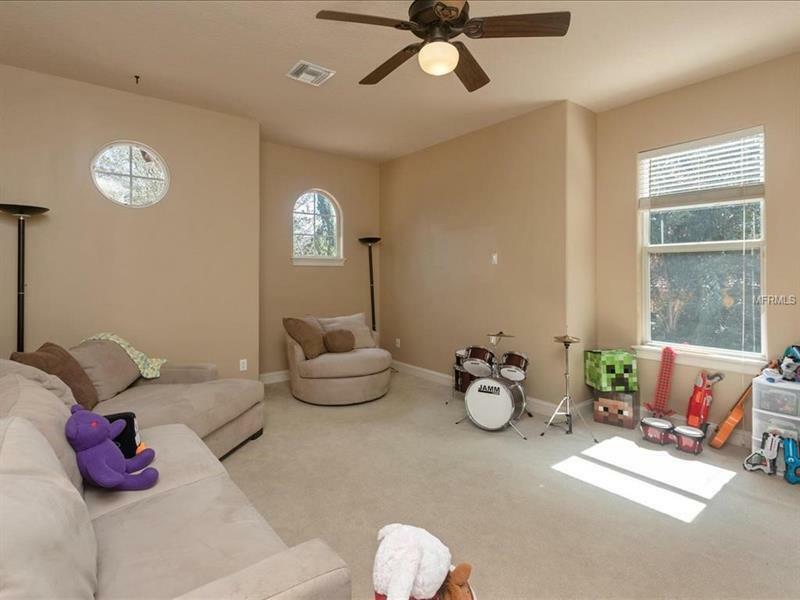 Master has two walk-in closets & is downstairs. 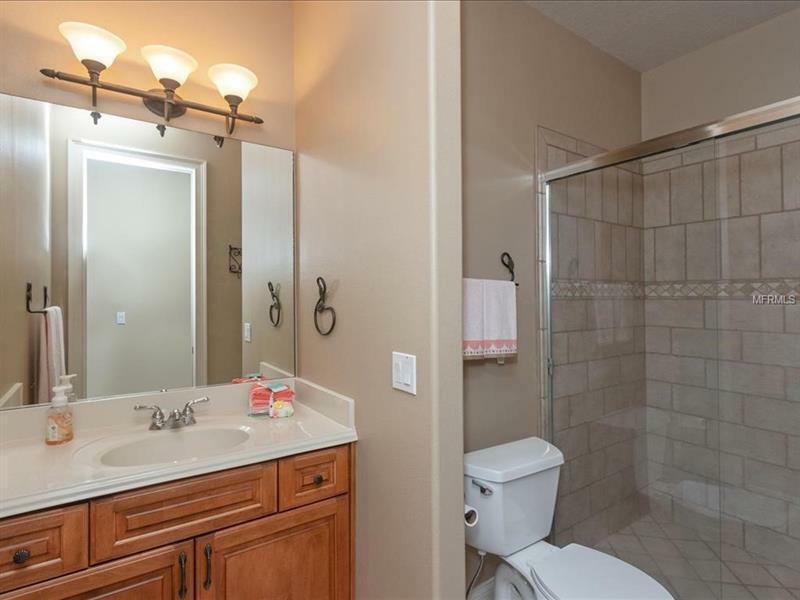 Downstairs guest suite has its own private entrance. 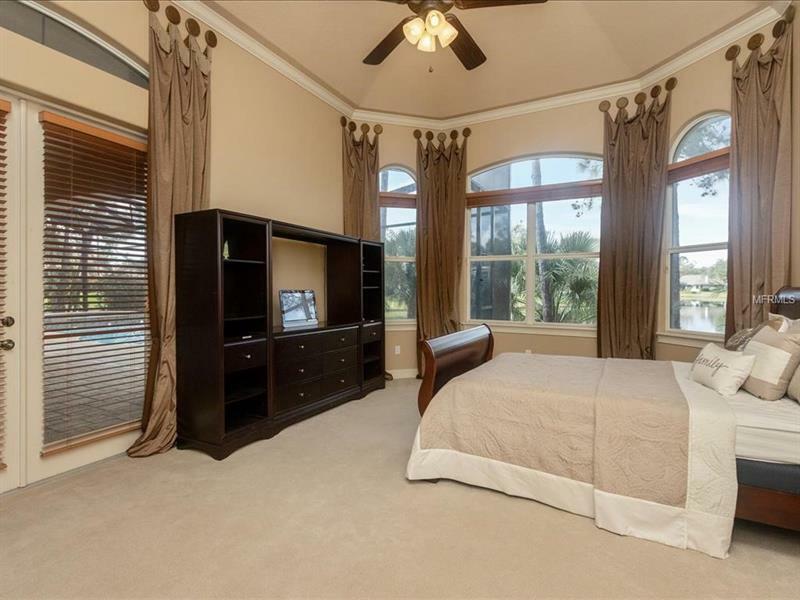 All other bedrooms plus loft upstairs. 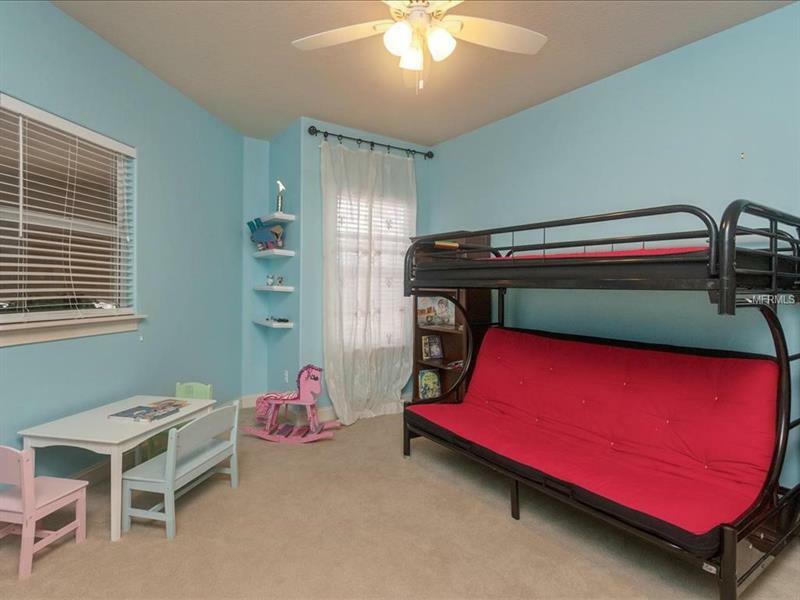 Bedroom 5 currently serves as a bonus room. 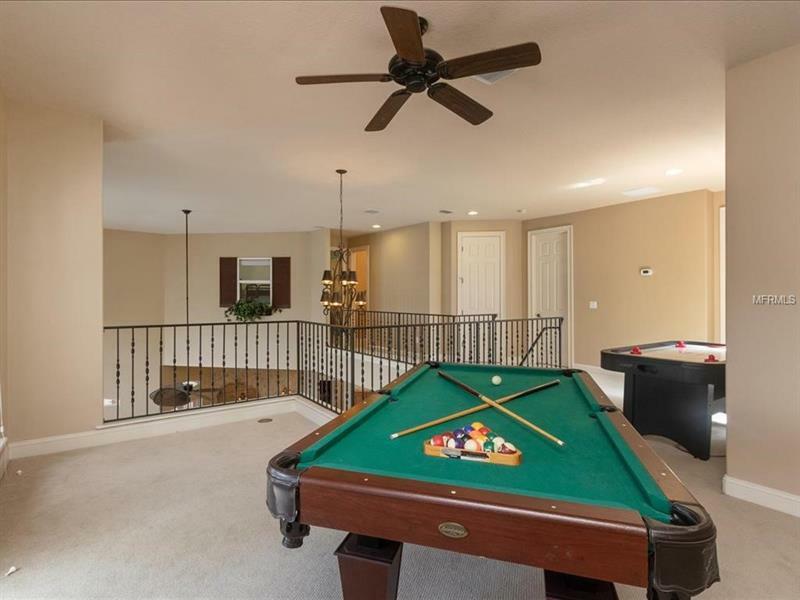 Pool table and air hockey can stay! 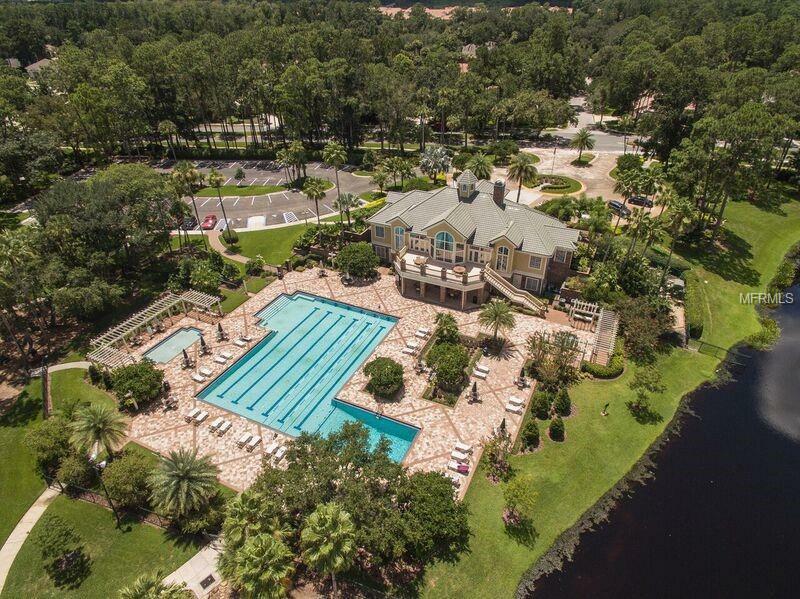 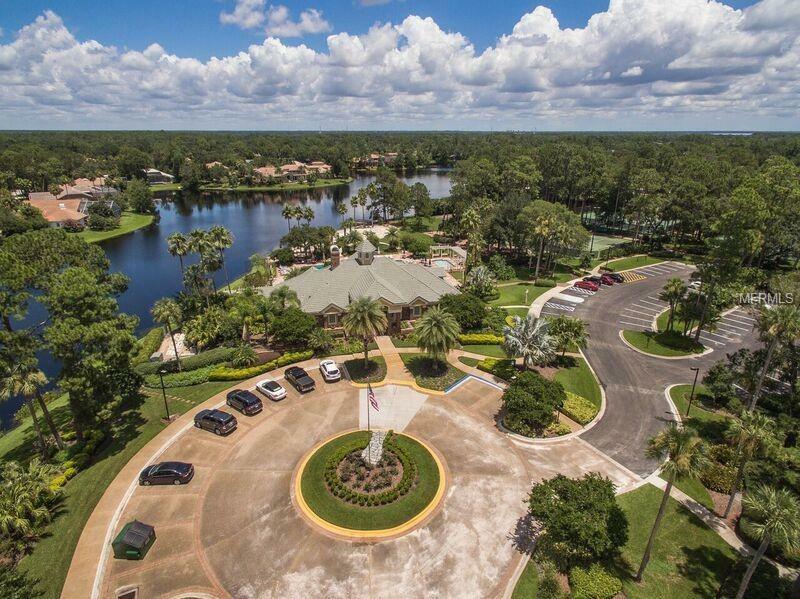 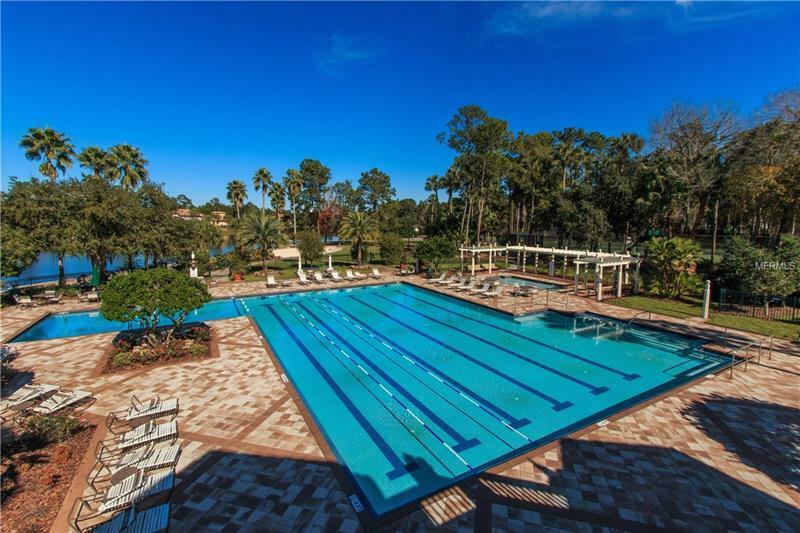 Award winning Lake Forest offers a 24-hr guarded & gated entry & resort-style amenities: 10000 sq ft clubhouse w/fitness room Jr. Olympic-sized swimming pool & spa playground private lake fishing pier & lighted tennis courts. 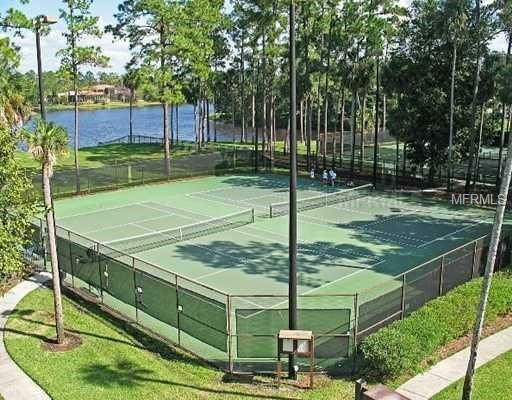 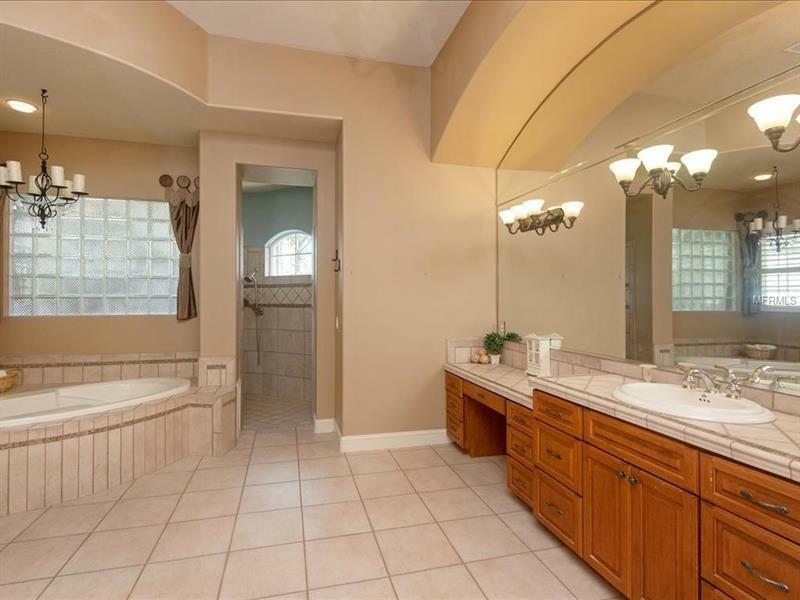 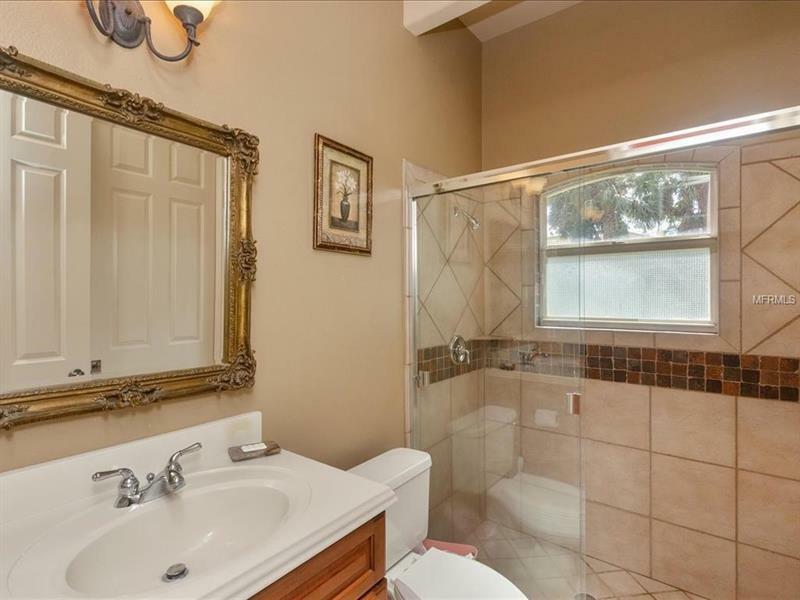 Lake Forest is close to I-4 417 & all that Central FL has to offer!